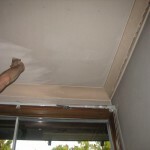 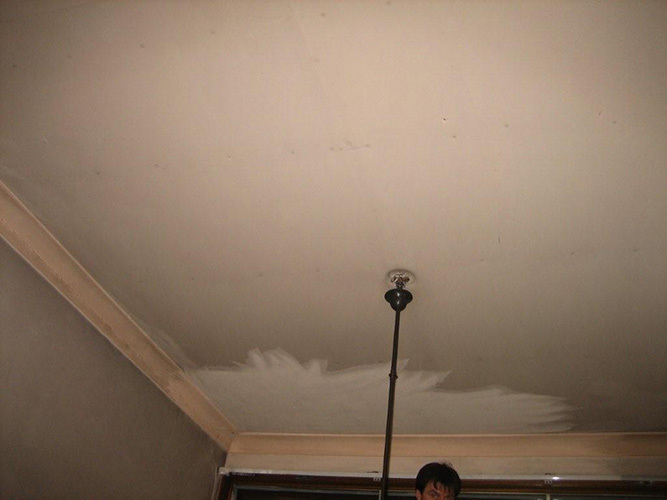 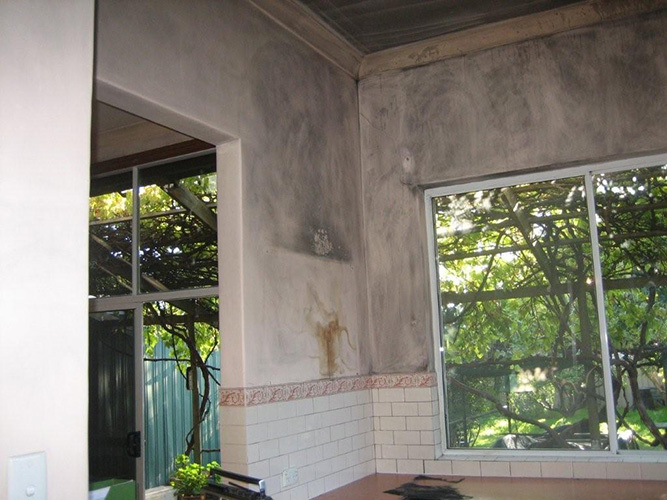 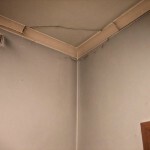 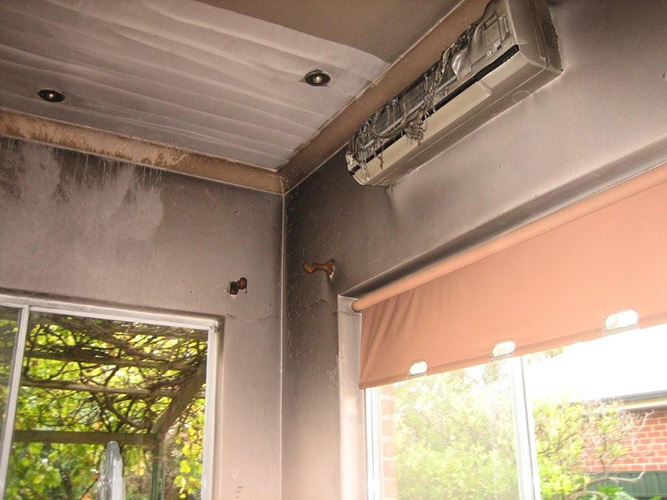 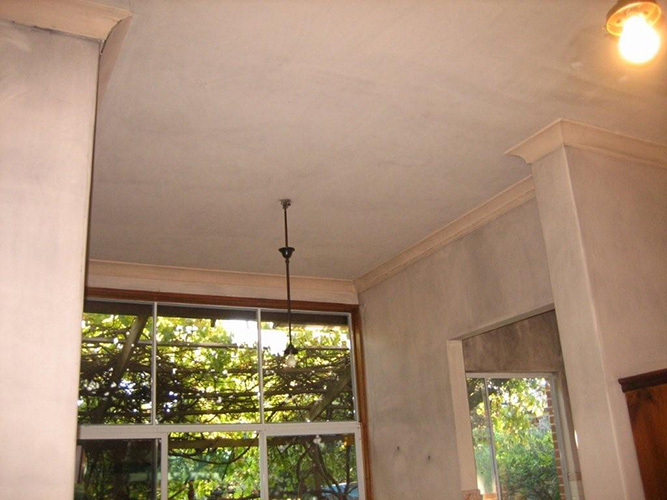 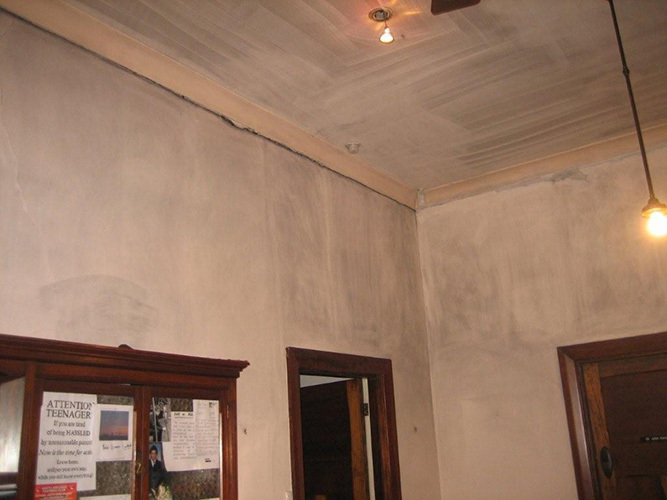 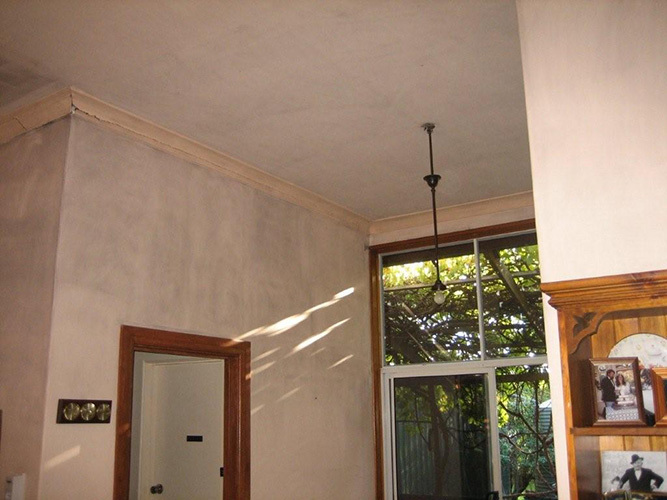 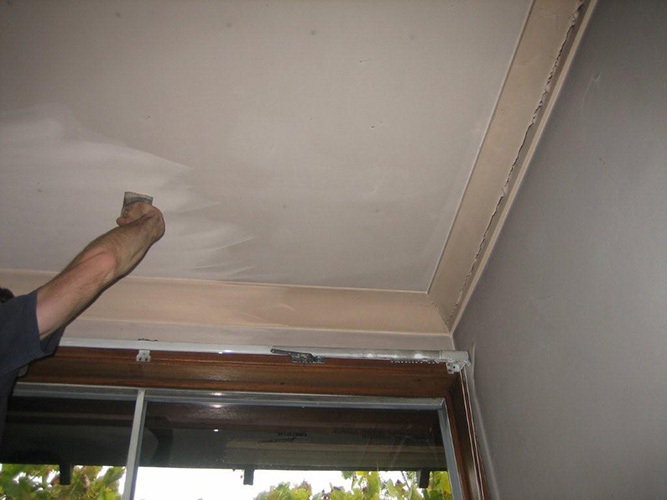 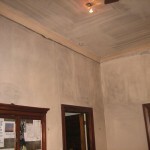 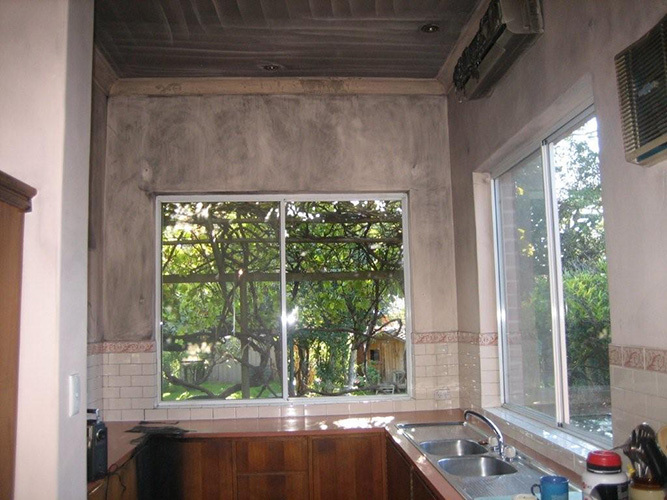 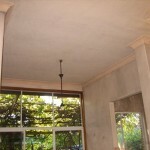 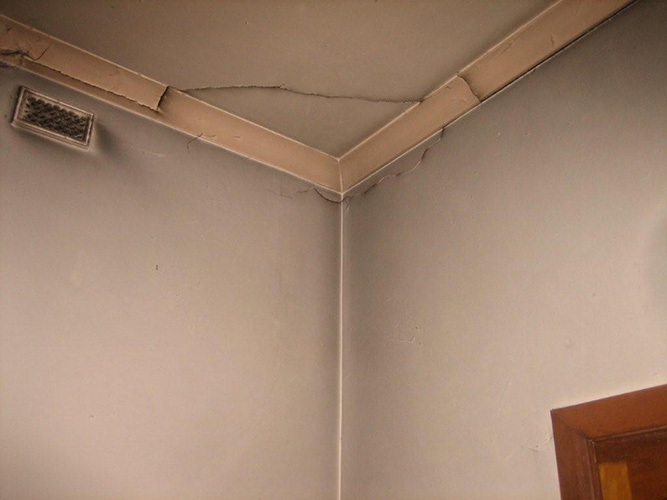 Fire damage restoration is an important aspect for every home owner affected by fires in Australia. 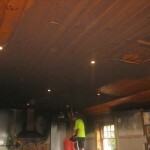 Fire incidents can be very devastating and its effects can also be emotionally traumatising. 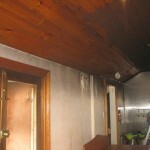 Hiring professionals for fire damage restoration can be helpful in speeding up the process of dealing with the distress. 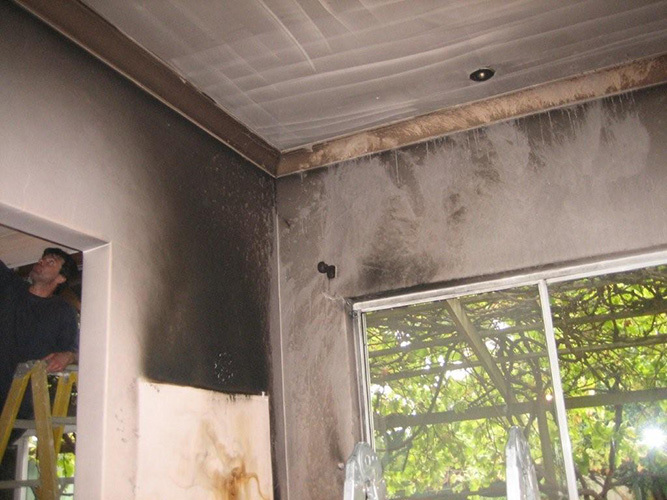 Immediate attention to fire damage is important because fire damage, if not attended immediately, can cause permanent damage to building structures, fixings and its content. 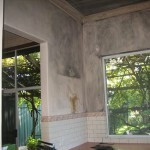 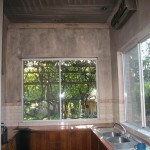 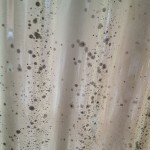 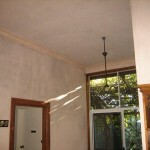 Smoke can also damage exteriors and paint permanently. 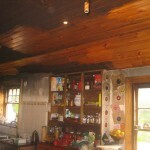 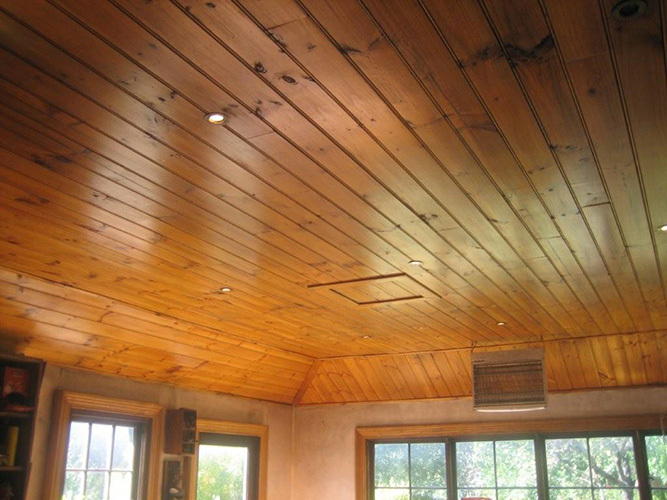 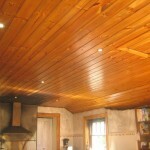 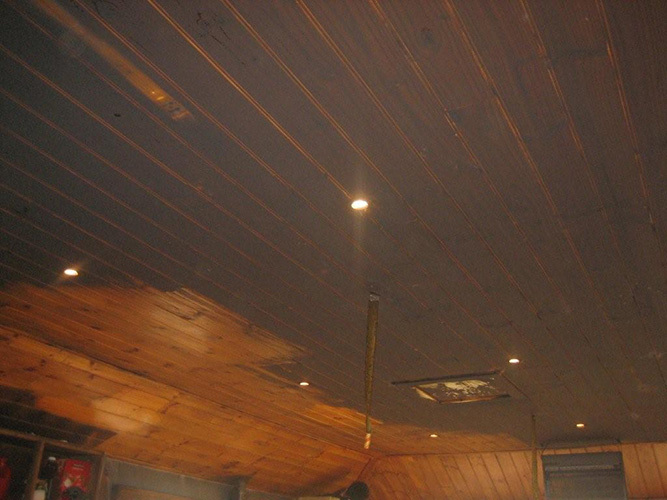 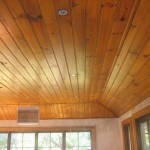 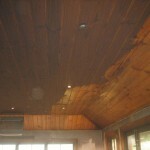 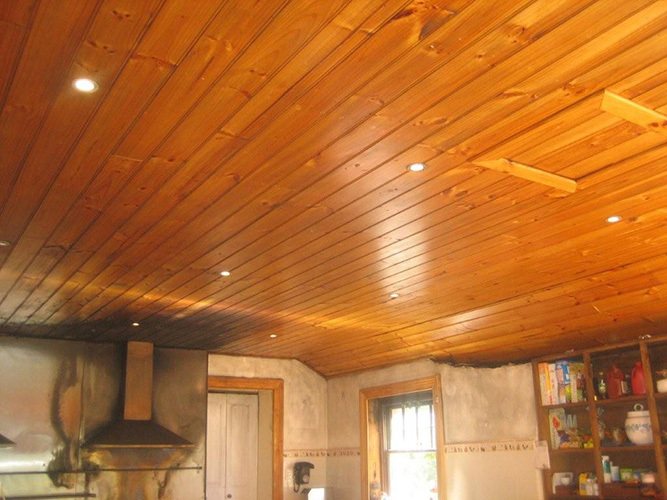 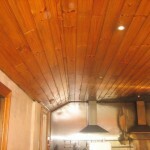 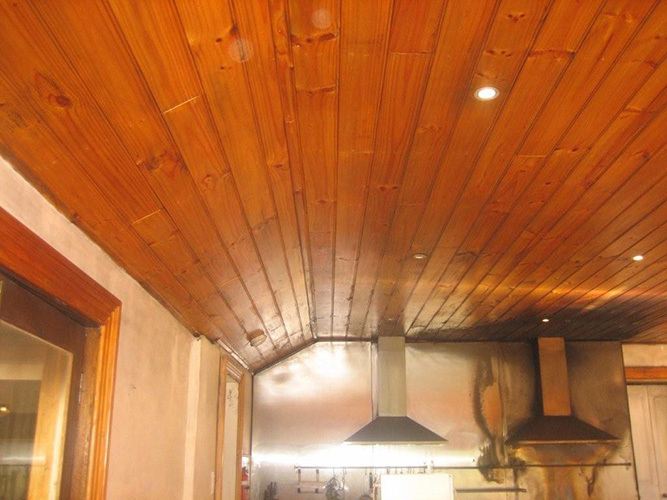 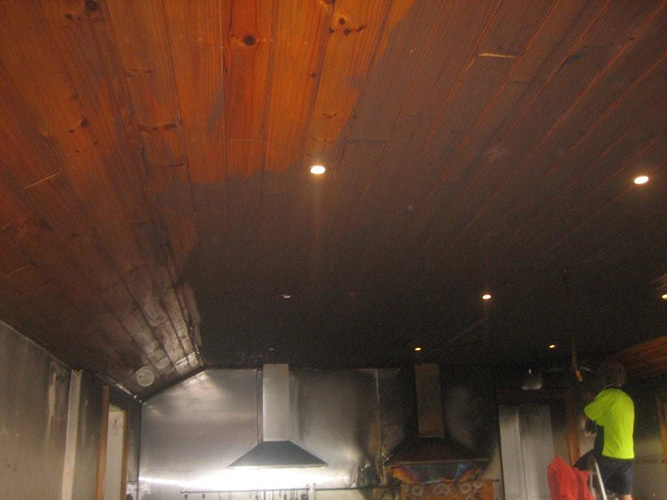 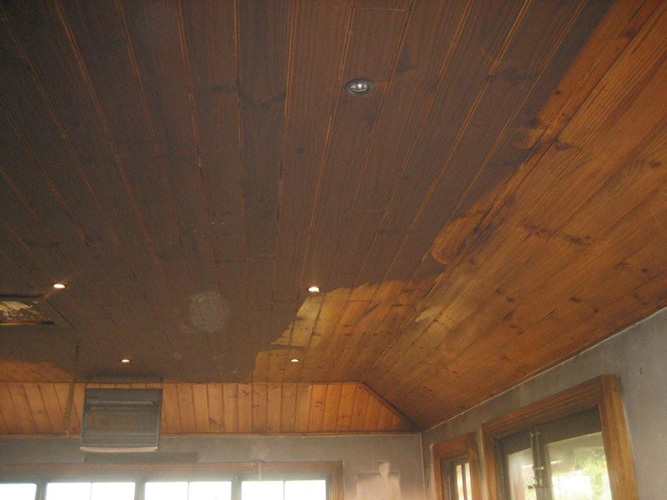 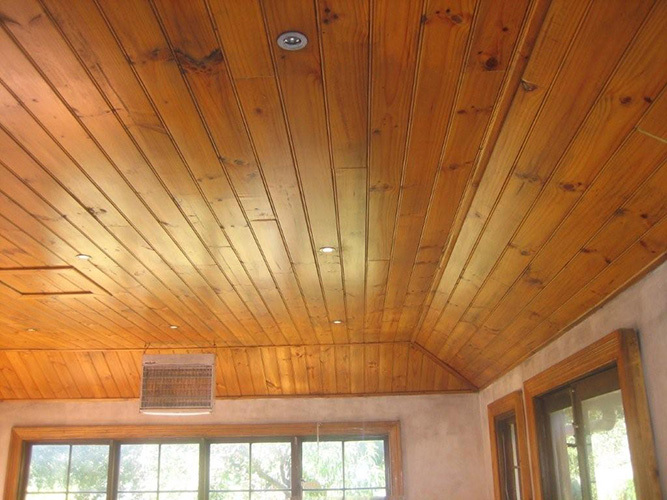 Wood damage is also another possible effect caused by smoke and it can affect even protective and decorative finishes. 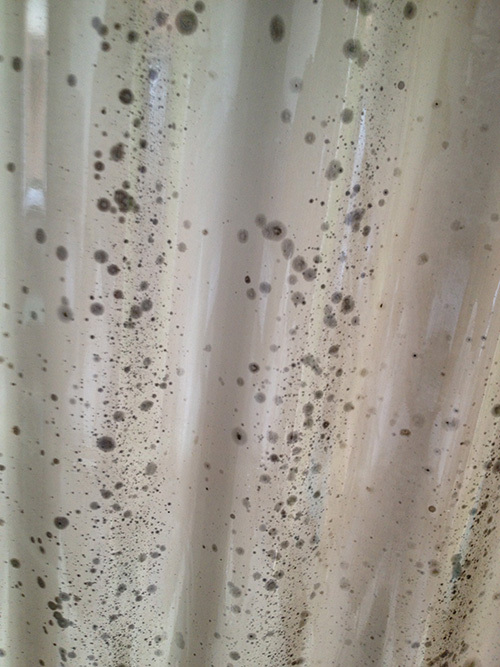 Plastic and white goods can be discoloured. 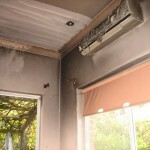 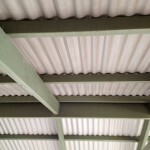 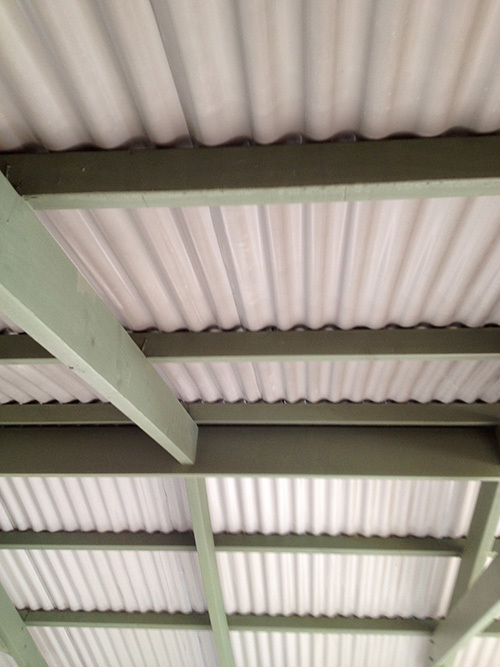 Metals that form part of your property can be attacked by corrosive contaminants from fire, heat and smoke. 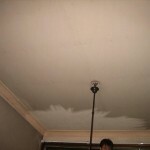 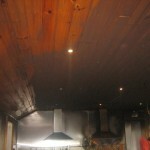 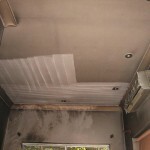 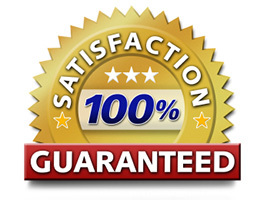 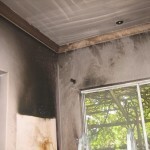 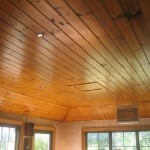 Advanced Cleaning and Restoration Services in Adelaide, are certified professionals in fire damage restoration. 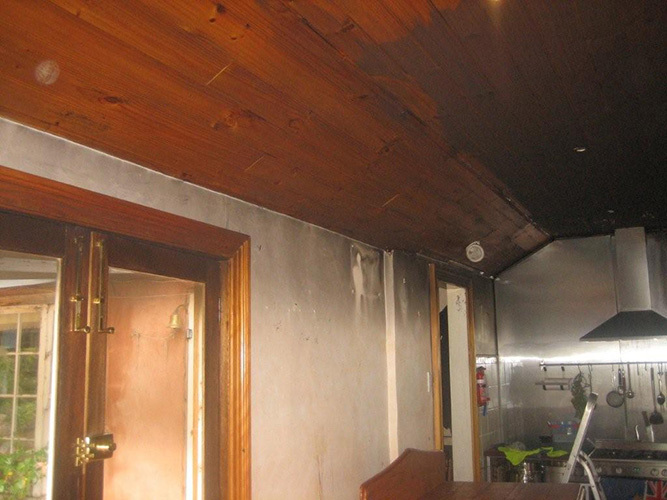 We inspect the building to determine the extent to which the fire has caused damage and decide on the scope needed for restoration, cleaning and repair. 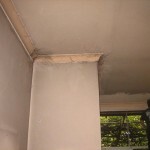 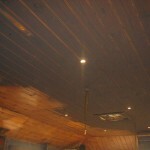 We then commence the restoration immediately to make sure no further damage is caused. 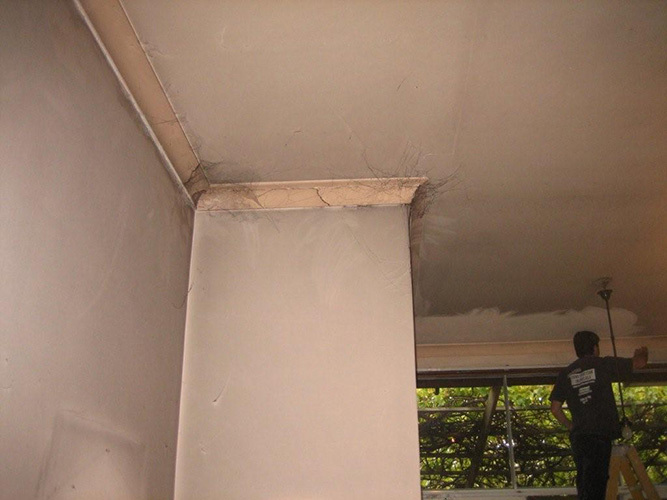 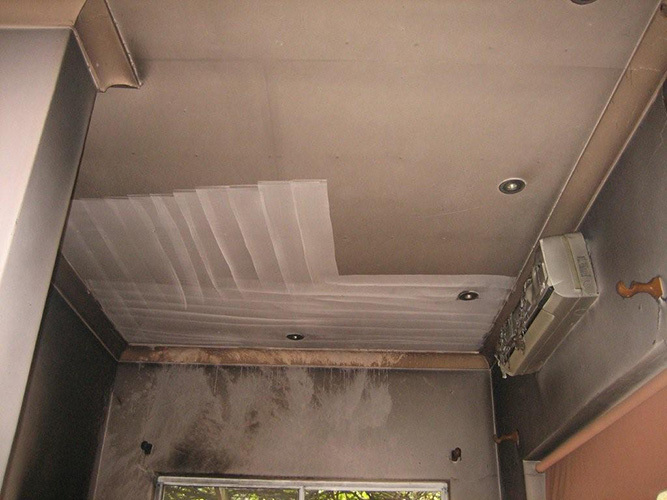 We understand how different materials perform and can be damaged and the effect fire and soot can have upon them. 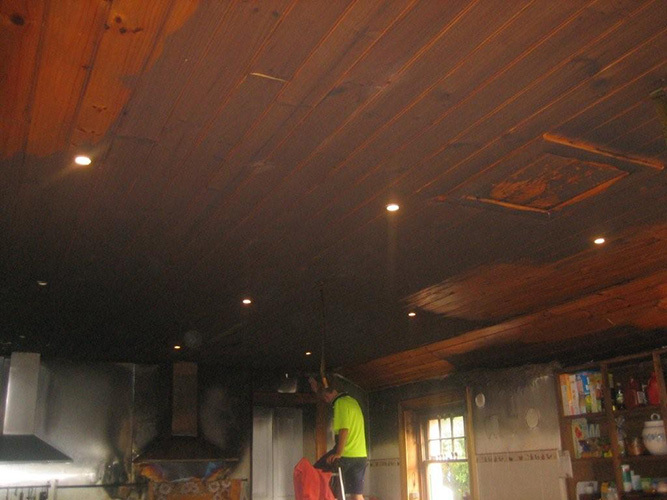 We also determine the right method for cleaning the damaged area, ensure that the areas that were not affected by the fire are protected and determine materials that may need to be replaced. 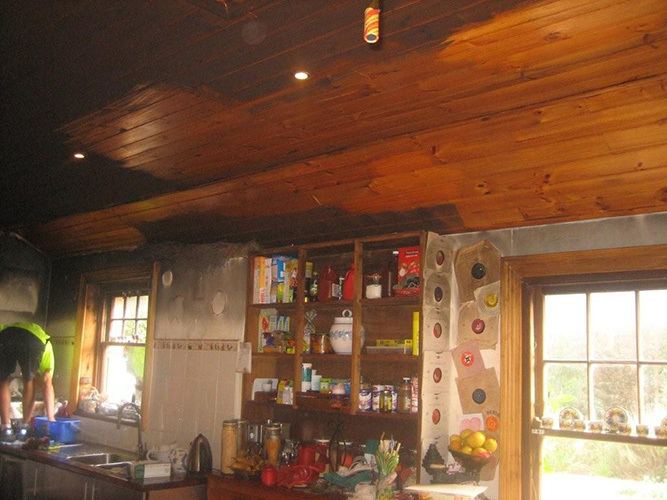 The process for restoration involve property stabilizing, removal of contents from fire site, cleaning the area and reinstating items, including floors and walls and removing of smoke odours.